After starting out in 1969 with a small team of 20, JLG has grown to become one of the world’s leading designer and manufacturer of access equipment. 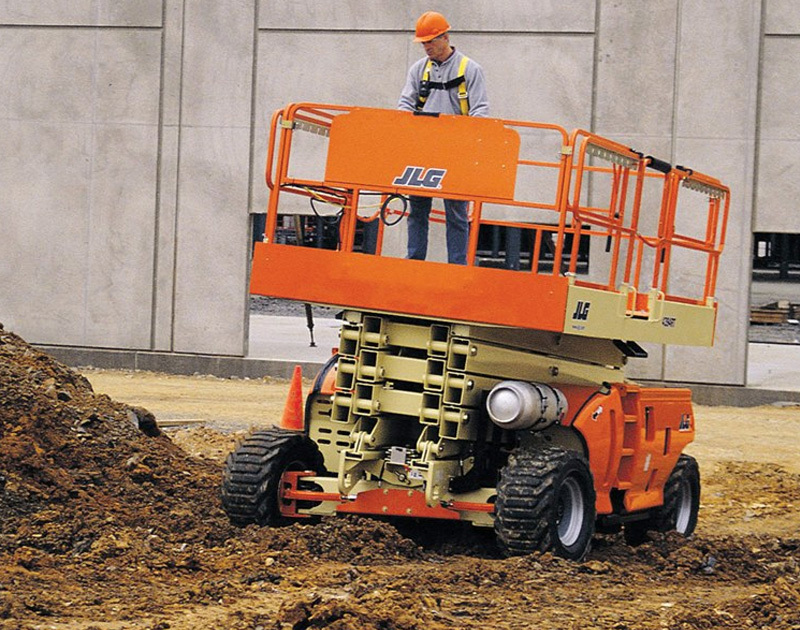 Using the latest lift technology and energy-efficient solutions JLG’s machine have been designed to safely and quickly lift workers into the air to perform construction and maintenance functions to improve performance, productivity, and ensure uptime. 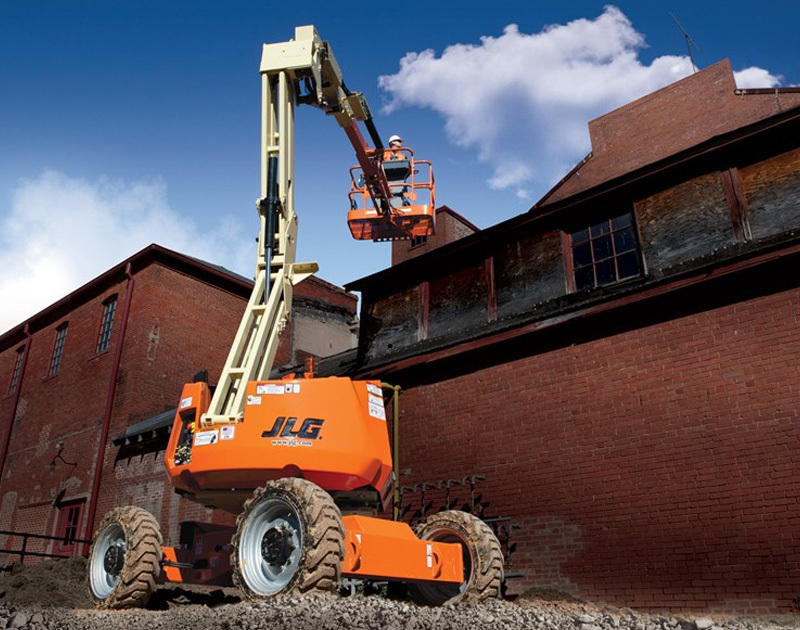 With platform heights of up to 57 metres, JLG offer the largest engine powered boom lifts in the industry and provide the ideal platform to work at the most challenging heights. Choose from a range of articulating boom lifts which offer exceptional outreach and height capacity, to telescopic boom lifts which are ideal for work that requires maximum horizontal and vertical outreach. Today’s world people are demanding environmentally-friendly equipment and more construction companies are requiring “green” buildings. JLG’s impressive line of electric and hybrid boom lifts provide environmentally friendly, energy efficient lift trucks that run longer, have greater uptime and zero emissions. 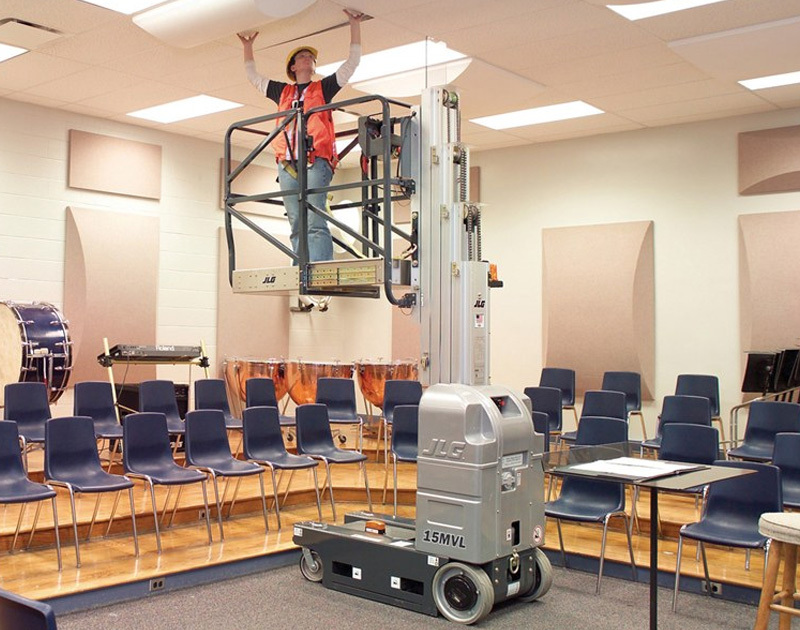 When your maintenance or repair work requires you to reach overhead in tight spaces, look no further than a vertical lift. Offering full access in the smallest spaces, their range includes push-around vertical mast lifts and driveable vertical mast lifts. With working heights of up to 12.5 metres the vertical lifts are a safer and more efficient alternative to ladders. 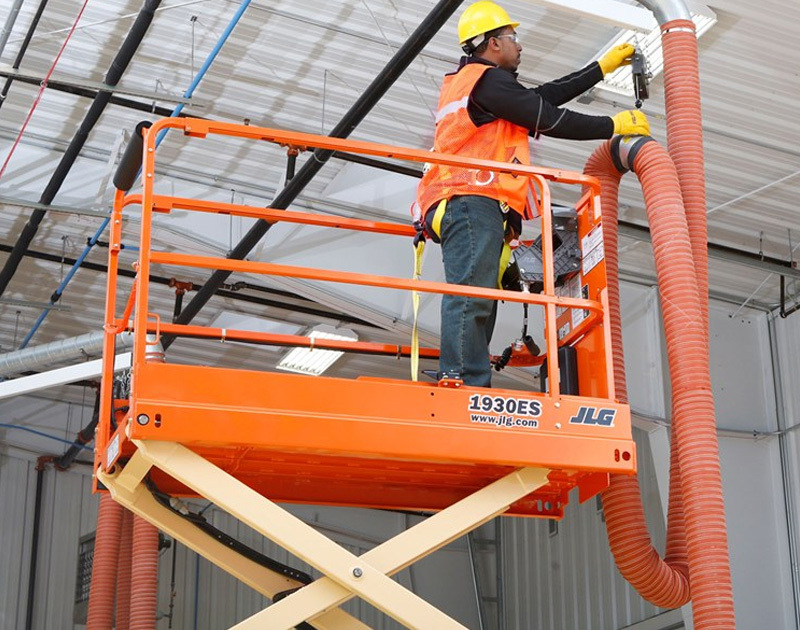 With lift heights of up to 20 feet, JLG’s range of drivable stock pickers improve efficiency, reach and safety while performing stock picking, general maintenance or other repetitive tasks. Features include the ability to drive at full platform height, innovative controls, maintenance-free components and automatic battery charging. 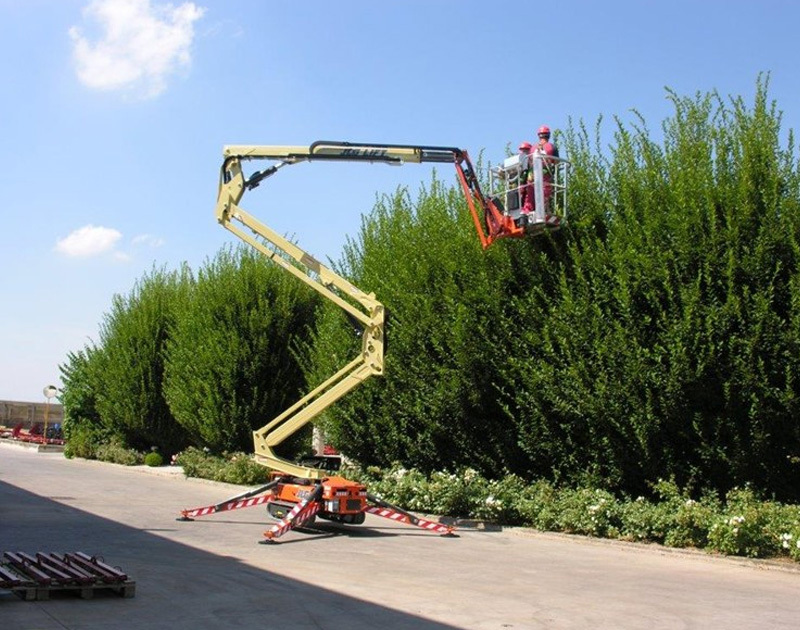 JLG scissor lifts deliver long lasting performance working at heights of up to 15 metres. Made for both indoor and outdoor tasks their narrow and compact design results in exceptional mobility. The engine powered scissor lift provides excellent durability, making it easier to manoeuvre through the roughest job sites. 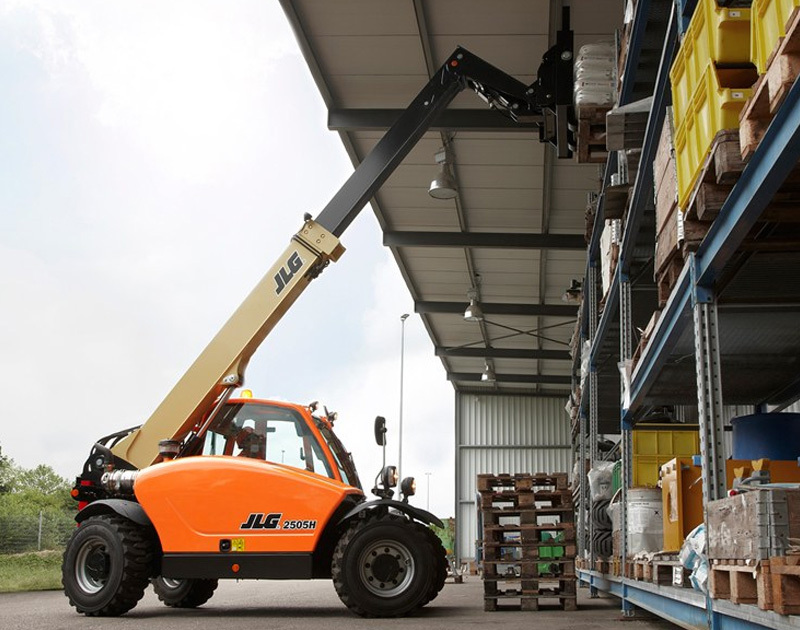 Offering optimal performance in heavy handling, JLG’s telehandlers boast lifting capacities of up to 4 tonnes and heights up to 46 feet. Choose from JLG compact telehandlers which come with hydrostatic transmission that will get you around crowded work areas, or JLG PS Series telehandlers with a power shift transmission are built to take on the toughest environments. 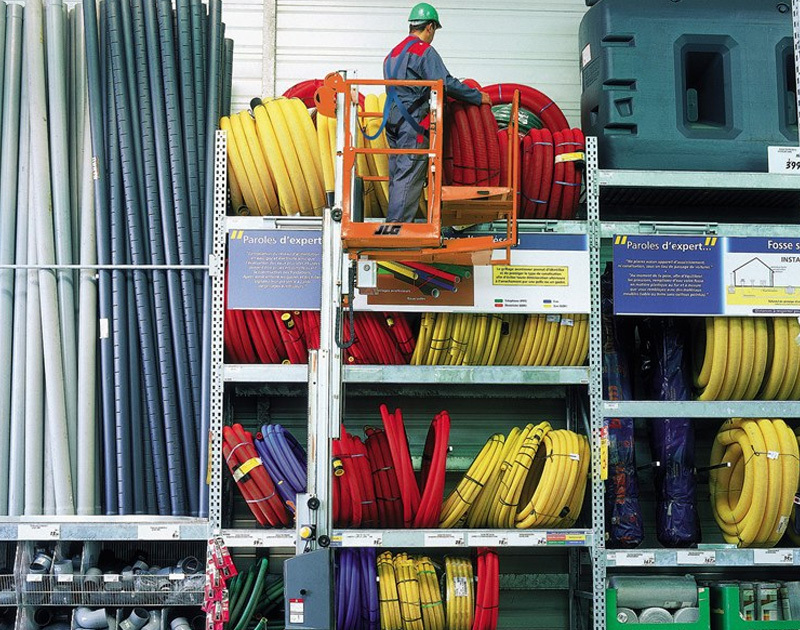 The range of lifting equipment is designed and well suited to a number of industries. From agriculture and warehousing to heavy construction to music and sporting arenas JLG offers a full line of aerial work platforms to meet your needs.